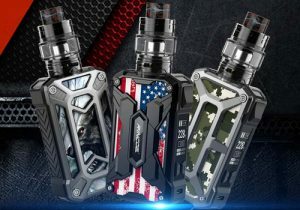 Here is a cheap deal for the Uwell Nunchaku Starter Kit. 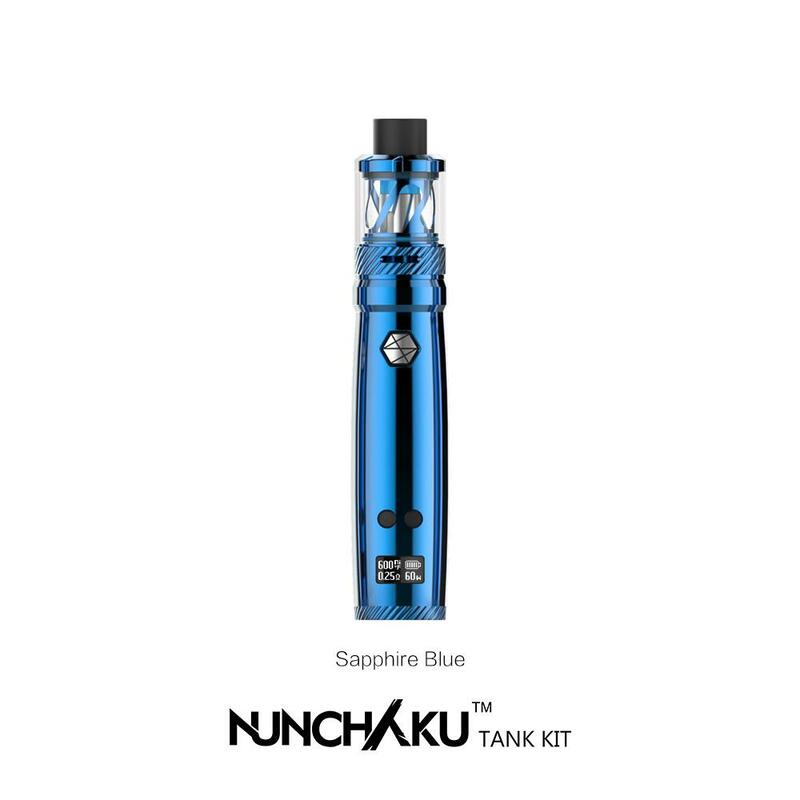 This is not your ordinary pen style vape kit as the Nunchaku features an OLED display, full temperature control suite, bypass mode, power mode, 80 watts of power, a 5ml juice capacity, a top fill system and an amazing design. This item retails for $90.00. 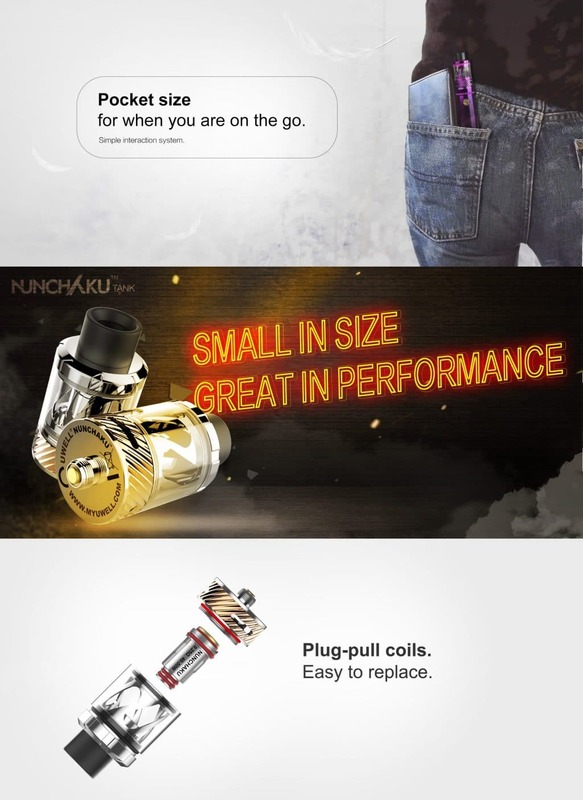 The pocket size Uwell Nunchaku Starter Kit features 80 watts of power, variable wattage/temp control/bypass modes, 18650 battery compatibility, ergonomic design, plug and pull coils, a perfect flavor profile and massive vapor at low wattage. The pen style Nunchaku Mod is made from stainless steel, measures 27.4mm x 94.5mm to be pocket sized, has an ergonomic design for perfect hand feeling and is available in metallic green, sapphire blue, full black, stainless steel, black/gold, purple and iridescent (rainbow). Powering the tube mod is a single 18650 battery that is accessed at the bottom via a screwed cap. The cell can be charged over USB, so you won’t need an external charger. 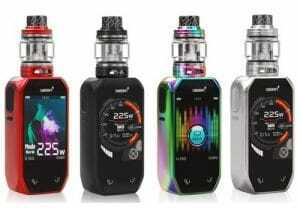 The display screen is located at the bottom of the control face and features vape data such as current wattage/degrees, a battery indicator, atomizer resistance and voltage. The menu is effortlessly operated by way of two adjustment buttons in combination with the hexagon shaped fire button. Unlike other pen style setups, the Nunchaku can operate in several modes that include power mode, temperature control (nickel & titanium heating elements) and as an unregulated device in bypass mode. In bypass/power mode, the maximum output is 80 watts while temperature mode tops out at 600 degrees Fahrenheit. 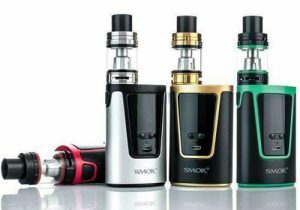 The unit can also be used with any atomizer down to 0.10 ohm in all modes making it highly compatible with a wide range of builds or tanks. For safety, multiple protections have been built into the device thanks to years of research and development. 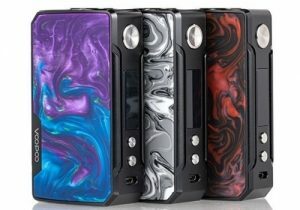 As a result, the mod is said to be as safe as a regular box mod. 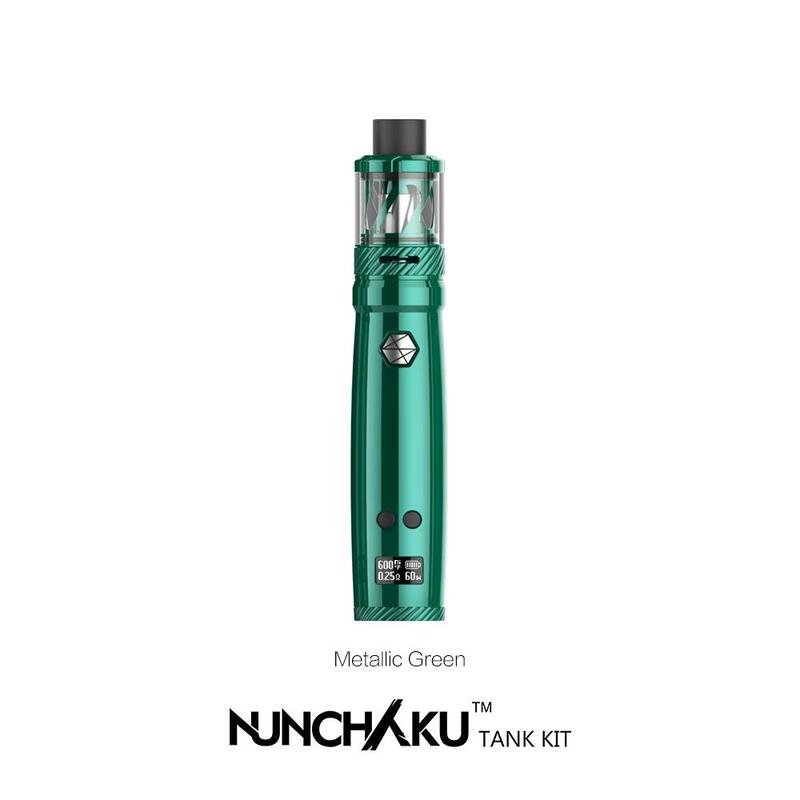 With this all-in-one setup, you will also receive the Nunchaku Tank. 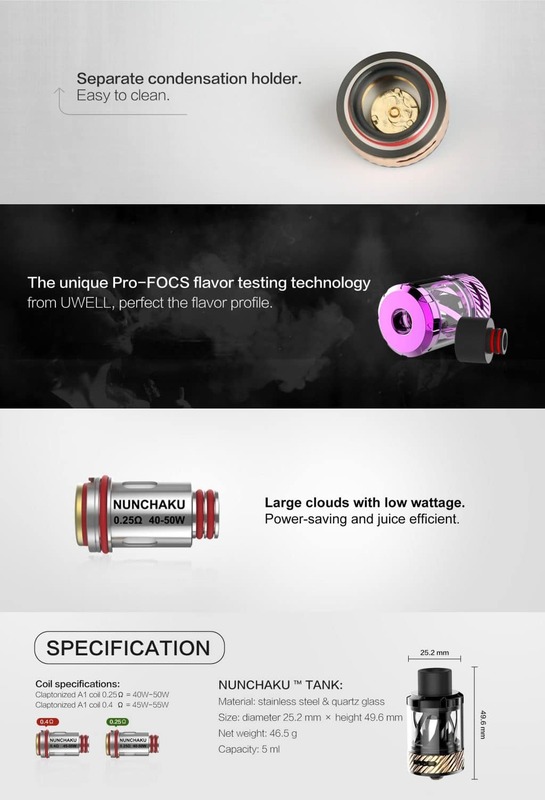 It features unique Pro-FOCS flavor testing technology for a perfect flavor profile. In combination with the Nunchaku coils, this atomizer will also put out massive vapor. With purchase, you will receive two claptonized A1 coils. The first fires with a resistance of 0.25ohm in the range of 40 to 50 watts and the second has a 0.4ohm resistance and fires from 45 to 55 watts. 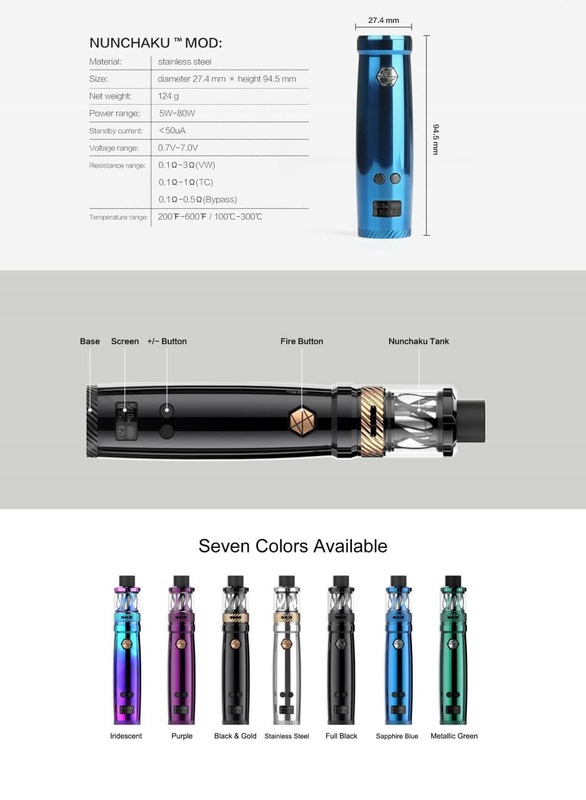 These plug & pull coils (not threaded) are said to be a breeze to install, produce massive vapor at low wattage, are power saving and also use a reduced amount of e-juice. 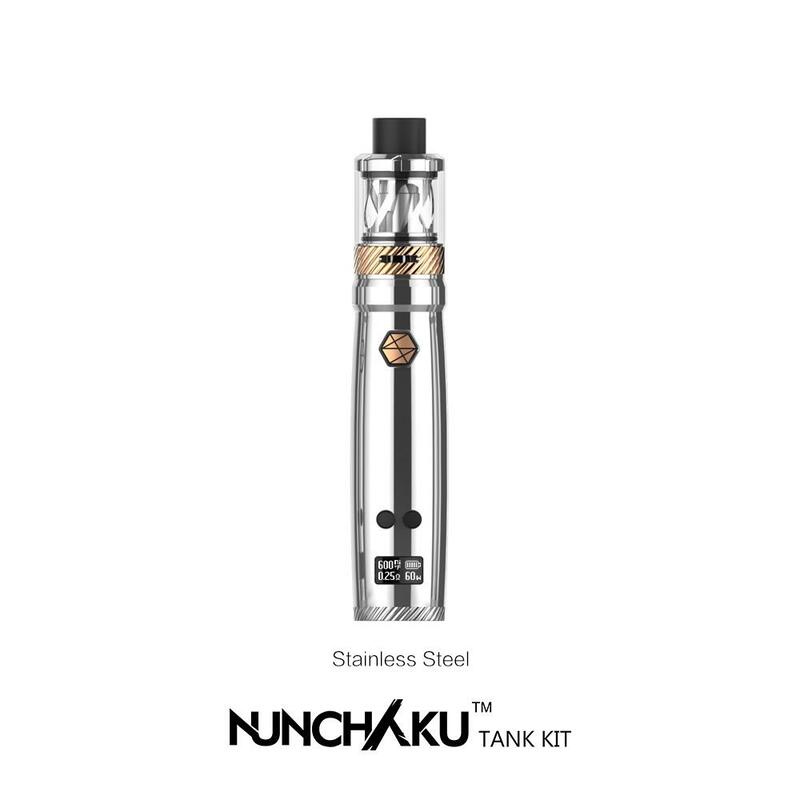 From a design perspective, the Nunchaku Sub Ohm Tank looks to be small in size and portable thanks to dimensions that come in at just 24.2mm x 49.6mm. 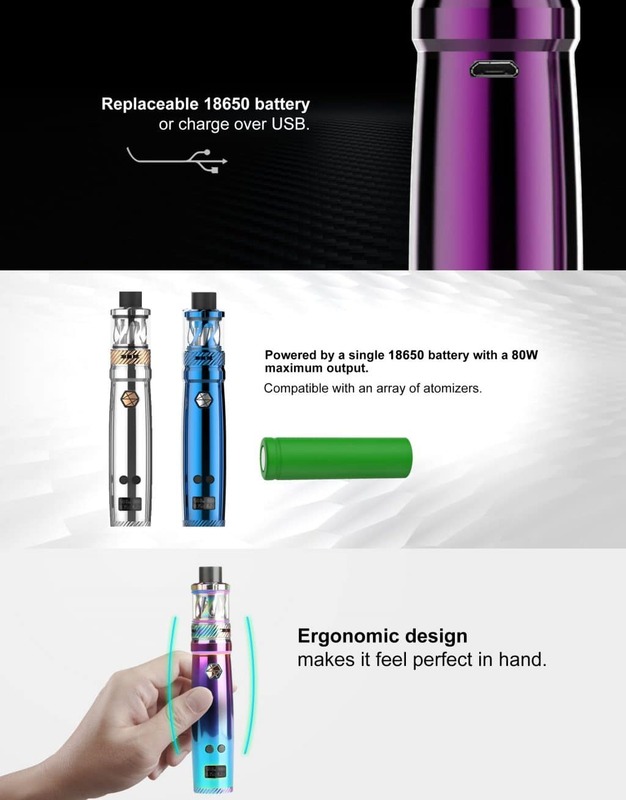 The device can store 5ml and, although not listed, is sure to have a top fill system. And, the base of this tank features a separate condensation holder making it easier than ever to clean.